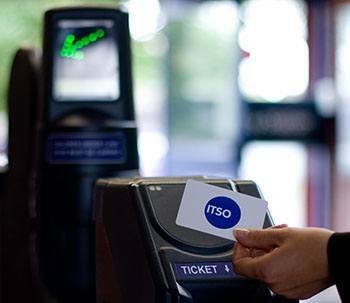 The Department for Transport is investing £80m to roll-out smart ticketing across England and Wales by the end of 2018. The programme will give passengers greater choice by enabling rail travel across the network without a paper ticket. CPC are supporting the STNR programme (Smart Ticketing on National Rail) to deliver a number of commercial, project and stakeholder management roles throughout the DfT Passenger Services’ negotiation team. • Support the delivery of the programme on time and on budget. CPC’s team are experienced at delivering infrastructure programmes that are at the forefront of technological innovation on the rail network, and will ensure that their technical advice, approach and delivery achieve project success.